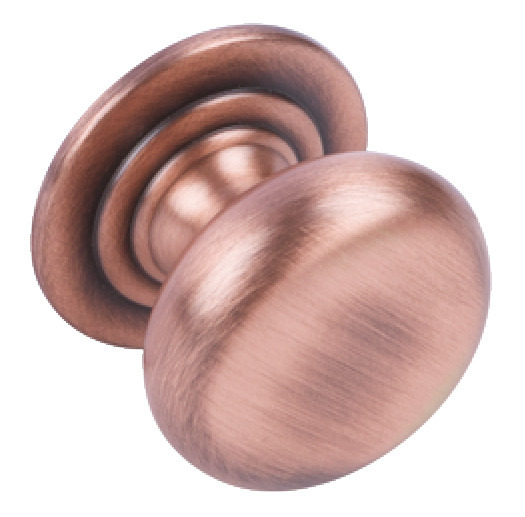 Browse the latest stock of new door handles at SCF Hardware to keep up with the latest designs and ergonomic achievements in the world of door handle furniture fixings. 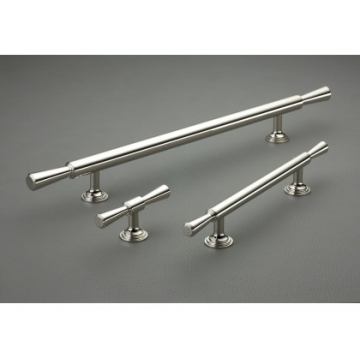 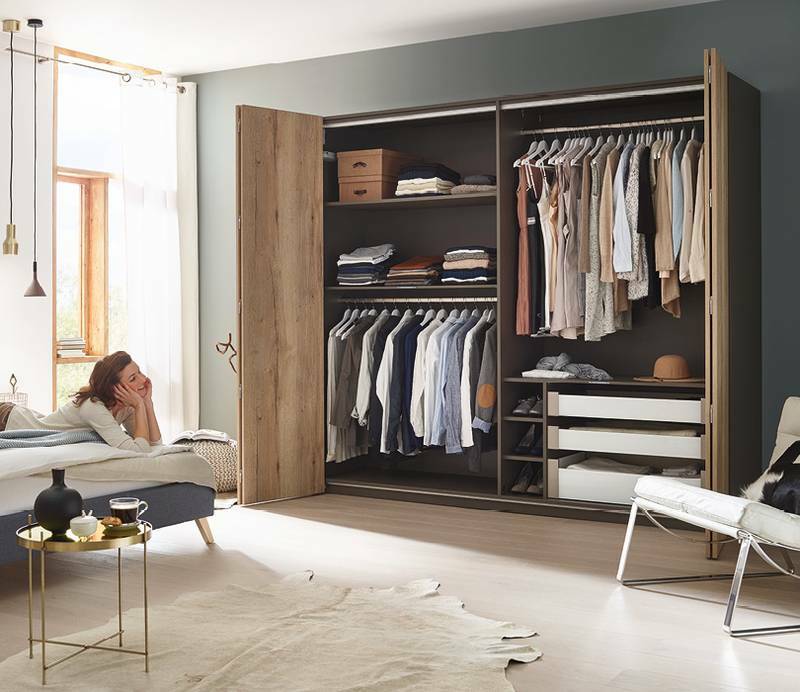 We update and feature door, cabinet and drawer handles from the latest designers around the world, including the sleek Corona handles and other new design door handles in this seasons material trends. 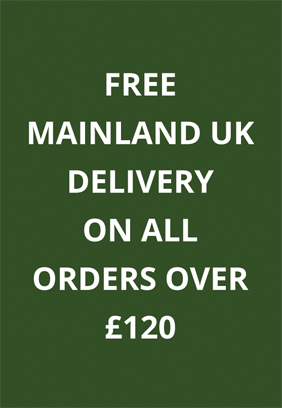 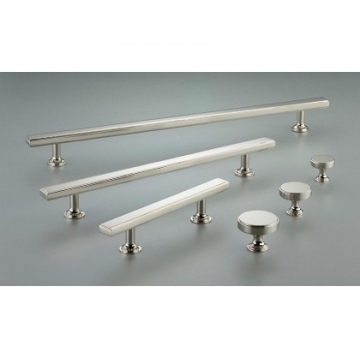 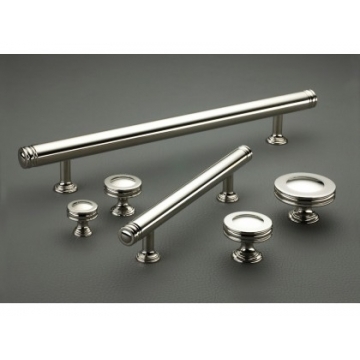 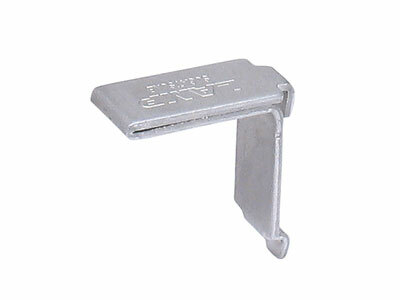 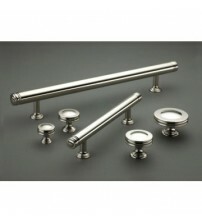 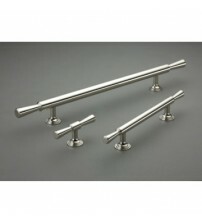 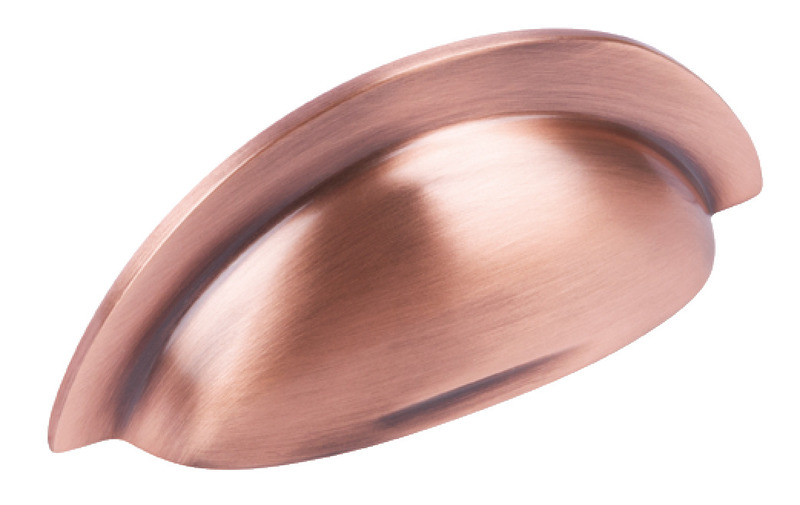 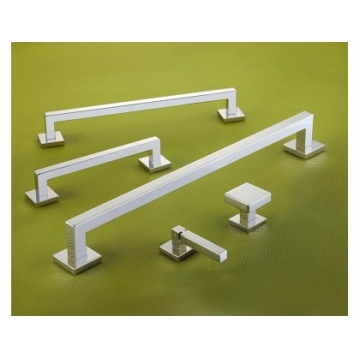 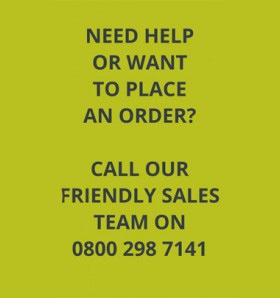 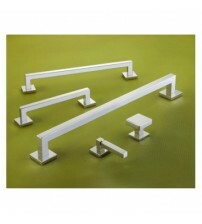 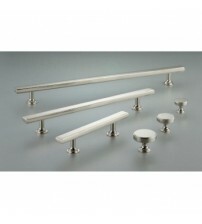 Browse and purchase our collection of new door handles below or call 0800 298 7141 to learn more.